The Thanos Hotel Annabelle is a five-star luxury hotel set within the tropical paradise of the surrounding gardens, palm trees, flowers and the seafront. 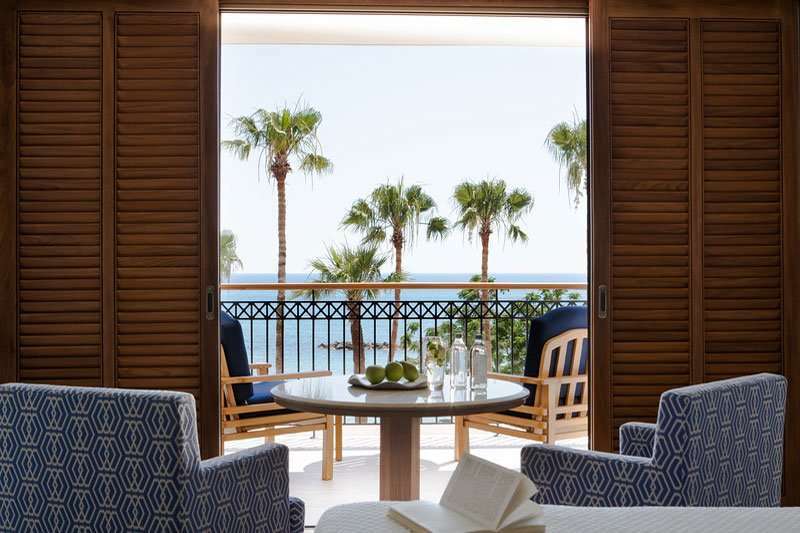 The Mediterranean Sea is just a stone throw’s away from this fantastic hotel and it also benefits from having four championship golf courses just a short drive away. This hotel would make the perfect base for a luxury golfing getaway to Cyprus with unbeatable service, excellent facilities and an ideal location. 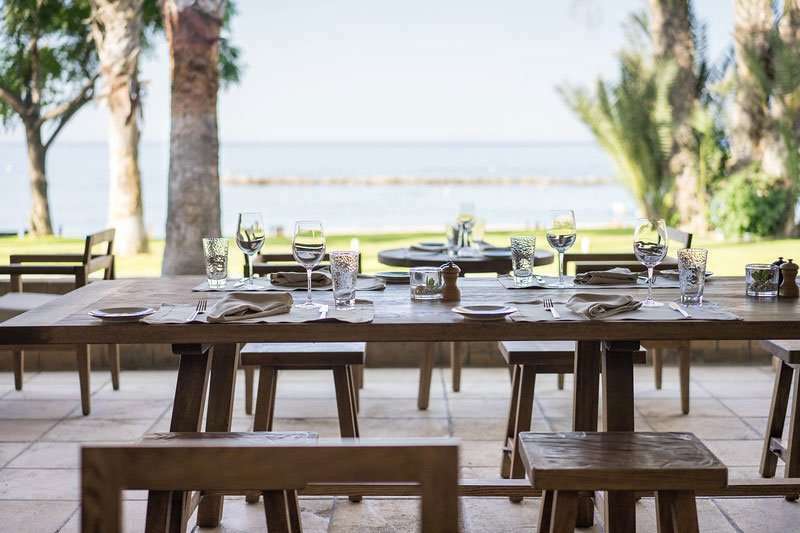 Paphos is known for its stunning beaches and picturesque harbour, home to an array of fantastic restaurants and bars so that visitors can enjoy a true taste of Greece. Conveniently for guests at the Thanos Annabelle, the centre of Paphos is five minutes away on foot and the harbour is located just ten minutes. 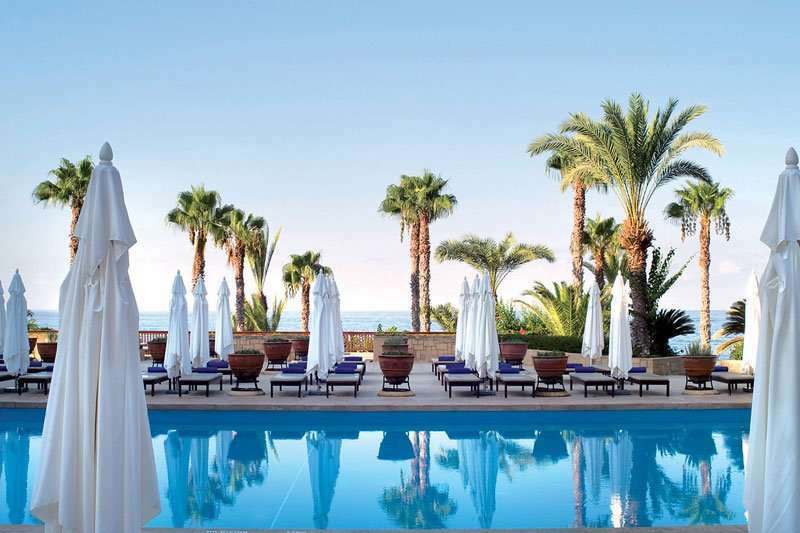 Due to the excellent climate in Cyprus, Paphos is a thriving holiday destination all year round. 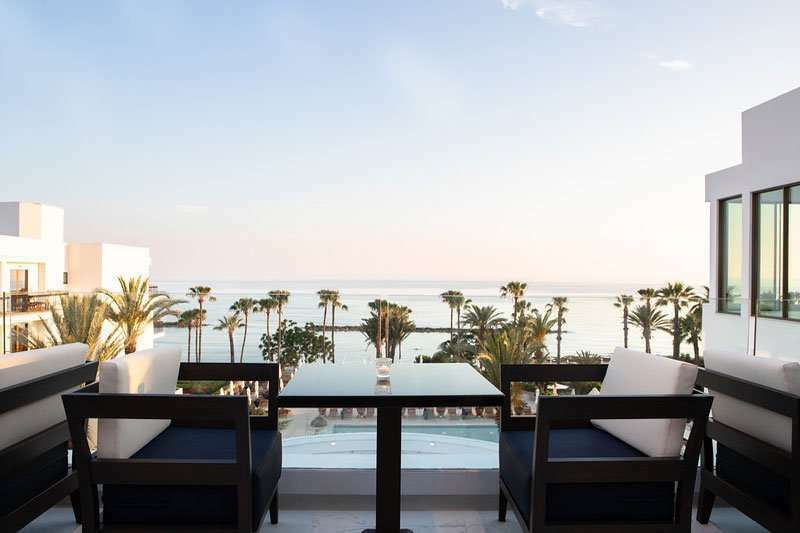 At the Thanos Hotel Annabelle, guests can enjoy the best of both worlds; a vibrant nightlife and attractions in the resort of Paphos as well as being just a stone’s throw away from a stunning beach. Here guests can enjoy being away from the hustle and bustle of the resort centre whist still being within easy reach at just a few minutes’ walk away. 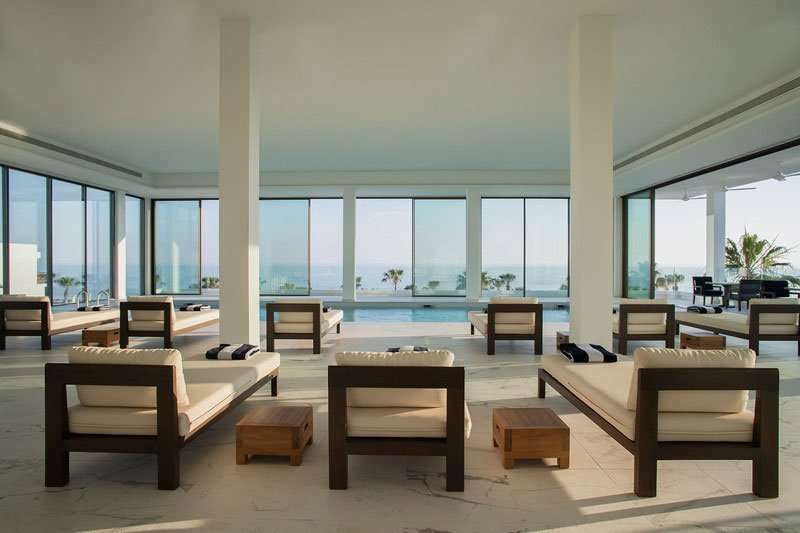 With the Paphos Airport located just 10 miles away from this property, it is highly accessible for all travellers. 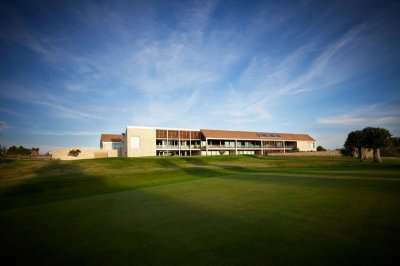 Golfers in Cyprus love the Thanos Hotel Annabelle due to its excellent location in close proximity to the four fantastic golf courses in Paphos. 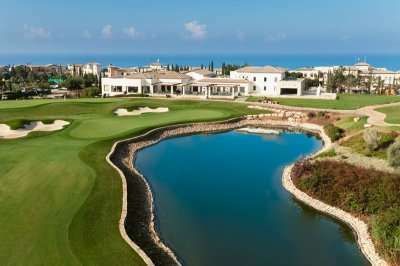 The world-renowned Aphrodite Hills - PGA National Cyprus, Secret Valley and Minthis Golf Club are located around 20 minute's drive away from the hotel, and the Elea Golf Course is even closer at just a 15-minute drive away. 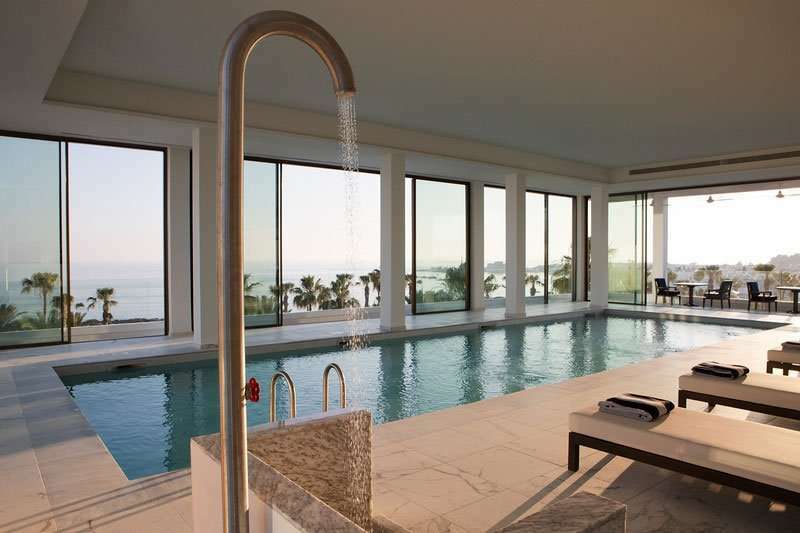 Featuring 244 spacious and light rooms with marble bathrooms and superb views from the balconies, at the Thanos Hotel Annabelle you are set to have your most luxurious stay yet. 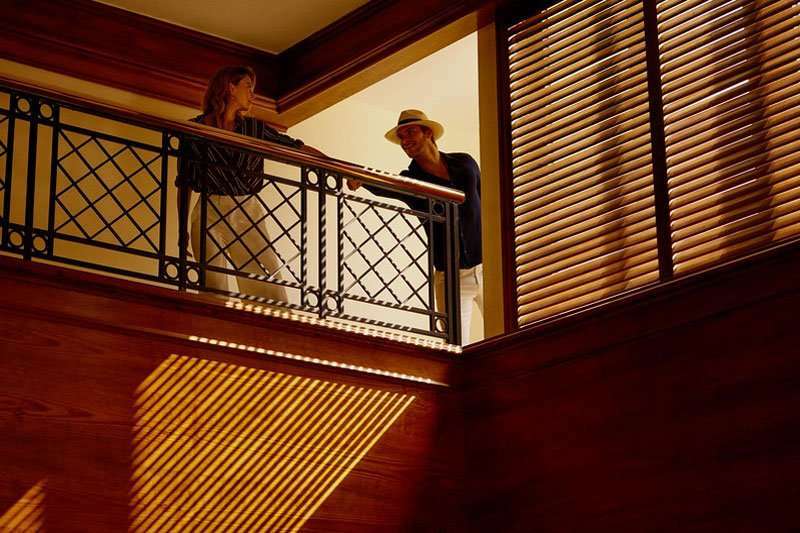 The rooms here are nothing less than what one would expect at a five-star resort, and they are fully equipped with air conditioning, complimentary Wi-Fi and satellite televisions as well as spacious marble en suite bathrooms. Annabelle now has a Wellbeing Spa. 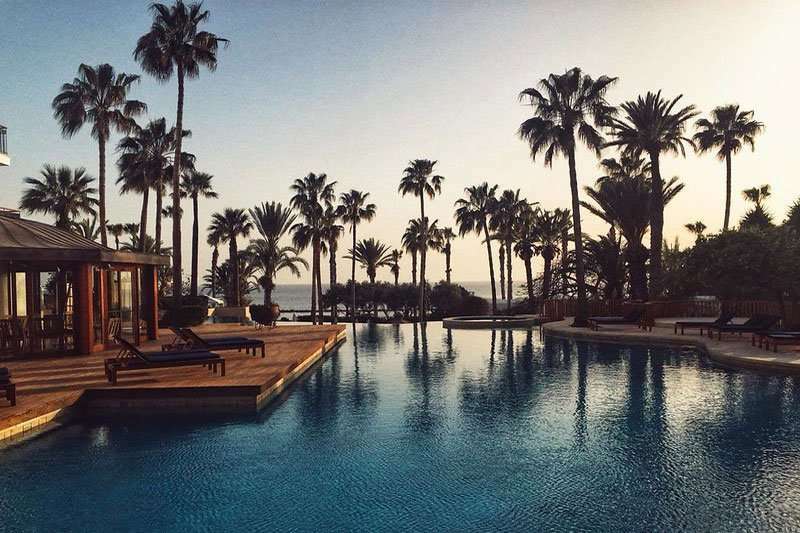 A rooftop retreat of heightened tranquillity, named after the Greek god of the sky and the heavens; 4 rooms showcasing treatments by ‘beyond organic’ ila, marine-based OSEA and QMS Medicosmetics; pool; sauna; gym; personal training and fitness classes. The hotel has a floodlit tennis court, gym and squash court. 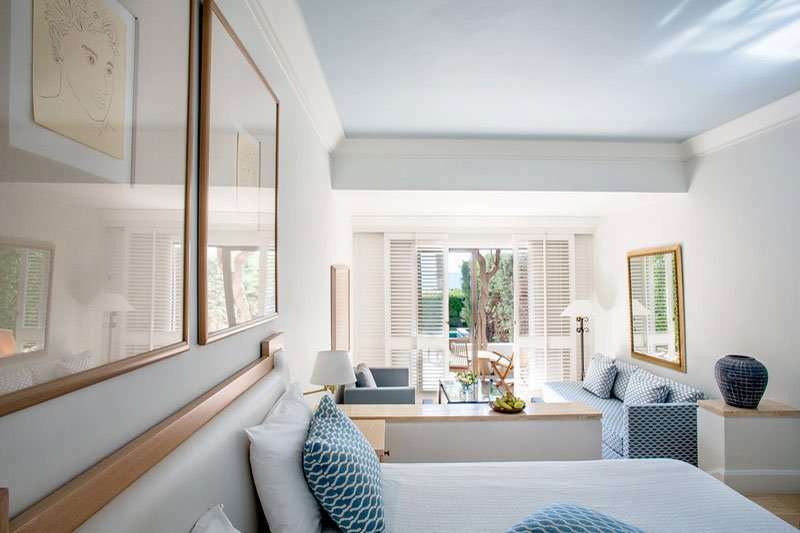 This stunning property is set in a tropic paradise with luscious gardens, palm trees and flora that guests can take a peaceful stroll through. Alternatively, sun worshippers can spend their days lounging by the various outdoor pools soaking up the Greek sun. In the evening the hotel offers nightly entertainment to cater for all your group. 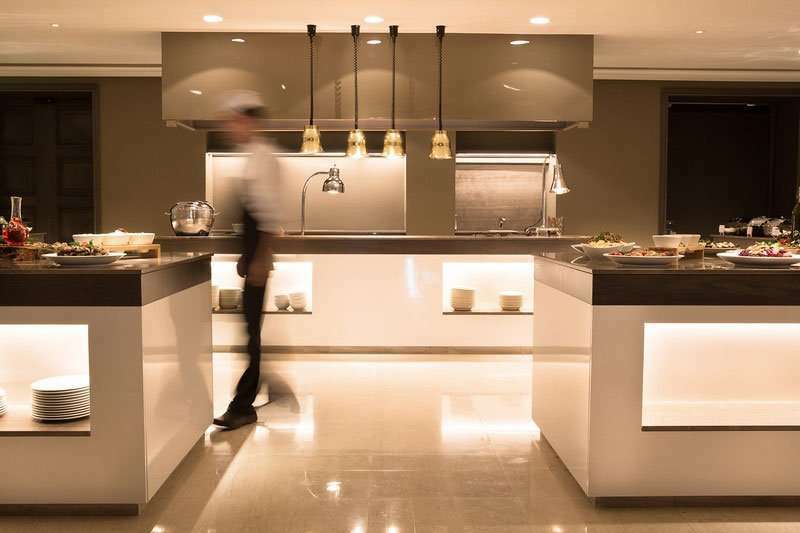 Offering unrivalled service and superb dining options from five restaurants (subject to season) and five bars, Annabelle has become an extremely popular hotel. 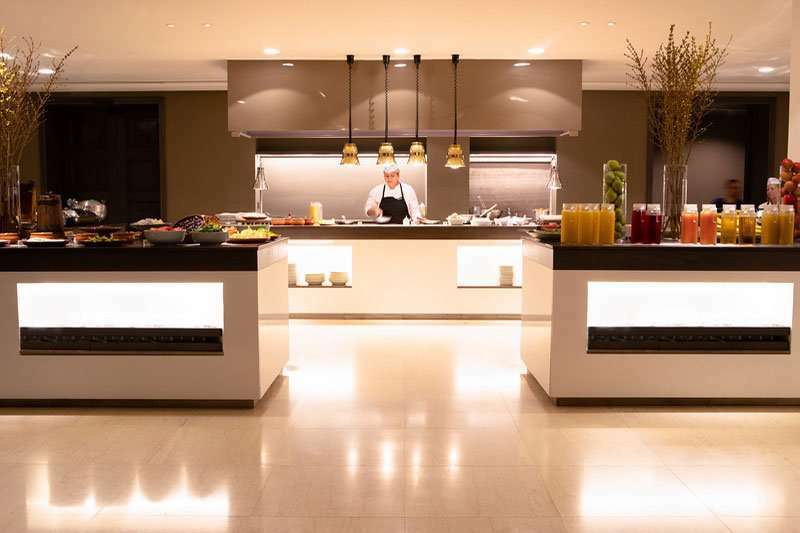 Here you are truly spoilt for choice with authentic French and Mediterranean cuisine as well as a buffet restaurant.